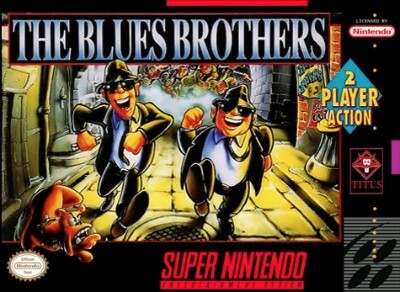 The Blues Brothers Super Nintendo SNES Authentic! The Blues Brothers (Super Nintendo SNES, 1993) Cleaned & tested! RARE The Blues Brothers Super Nintendo SNES Authentic! FREE SHIPPING!